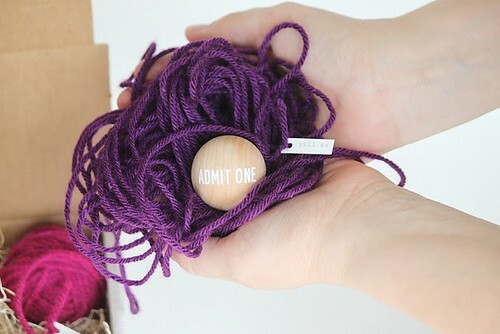 yarn invitations | Hip Hip Hooray! Danyelle never fails to deliver clever party ideas. 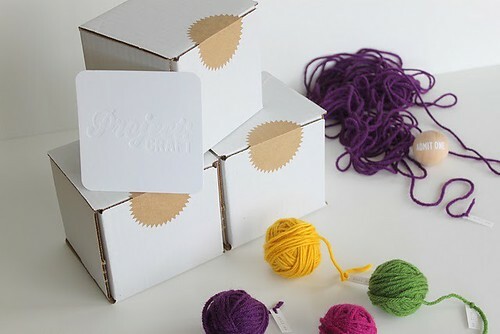 She put together these fun yarn invitations for a craft night but we think you could easily interpret them for a kid’s party. The guests would have a fun time unraveling the surprise. This is gorgeous and such a great idea. 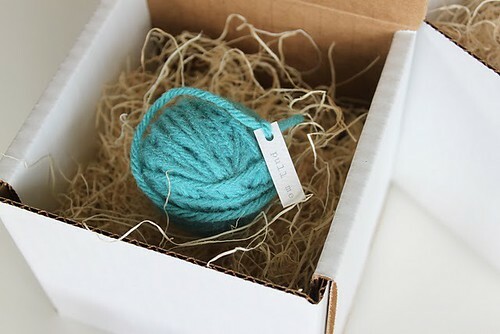 I love the way you used the seam bidinng…it is all so pretty. Thanks for joining us at The Shabby Tea Room!